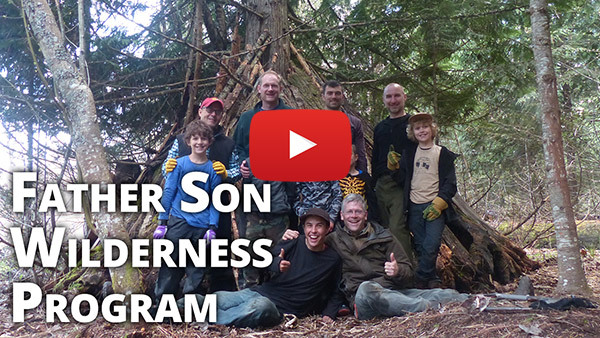 Last chance to save over $300 on our Father-Son Wilderness Program!! 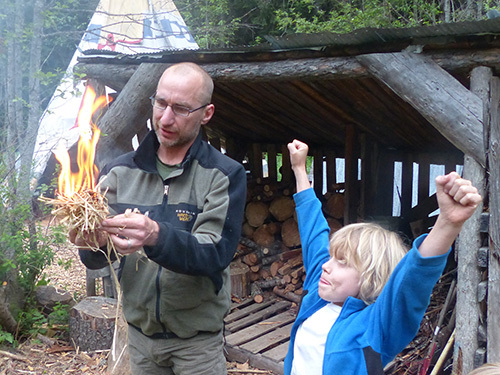 Registration closes in just one week for our upcoming Father-Son Wilderness Program. This event promises to be a deeply bonding, super fun experience that will slow you down and bring you back to what is most important in life, the stuff memories are made of! If you're still considering joining us, now is the time! 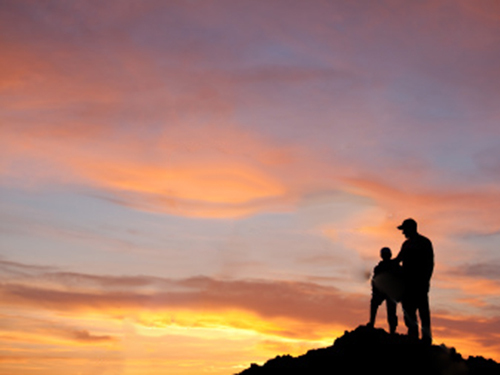 This program is available at just $595 for a Father-Son pair, which is $305 off the full price. That's less than $300 per person. You may sign up one additional son for a discounted rate of $225.